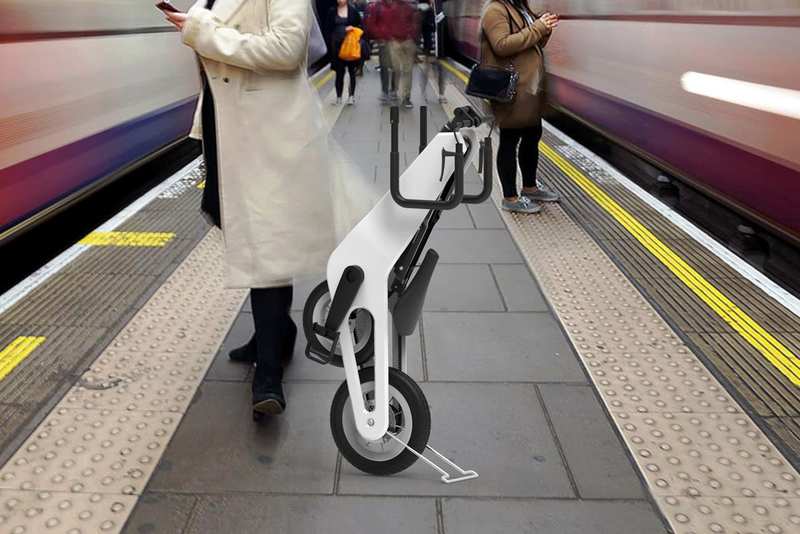 Today we want to show interesting concept of urban bike. 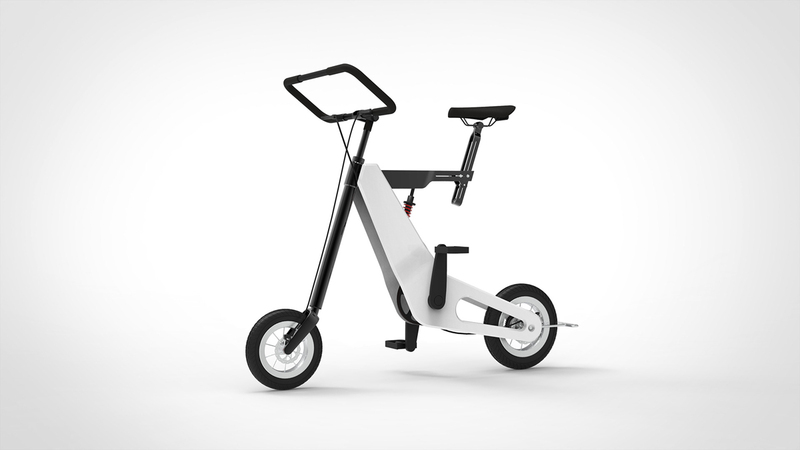 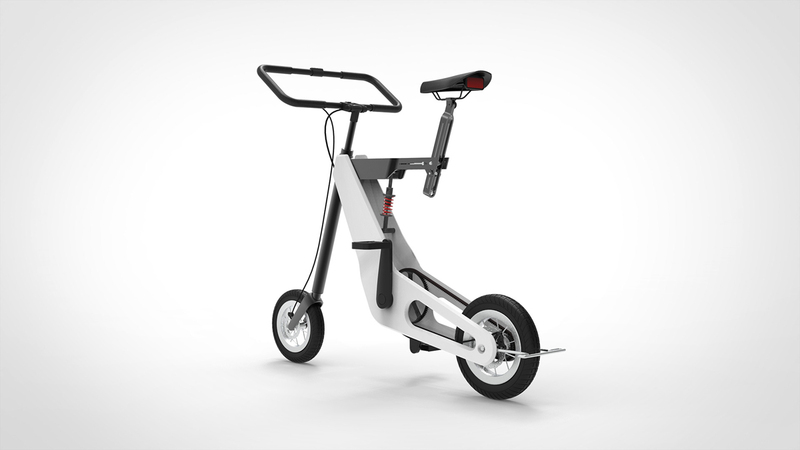 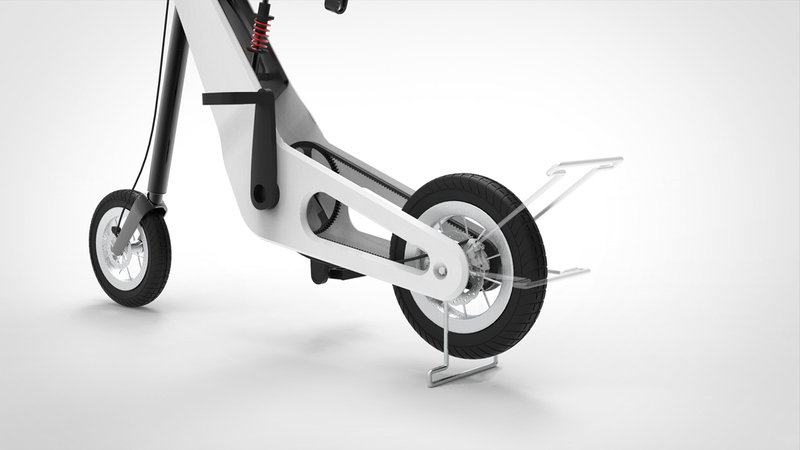 Created by industrial designer from Canada Zheren Zheng the Urban Bicycle aims to provide city dwellers with a compact, easy-to-use and efficient way of zipping around town. 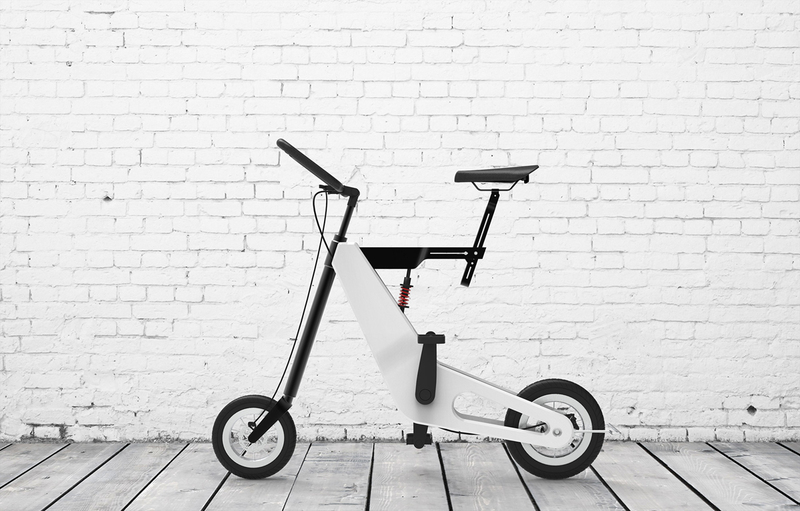 Composed of aluminum and fit with a belt drive, its featherlight frame is ideal for carrying between commutes. 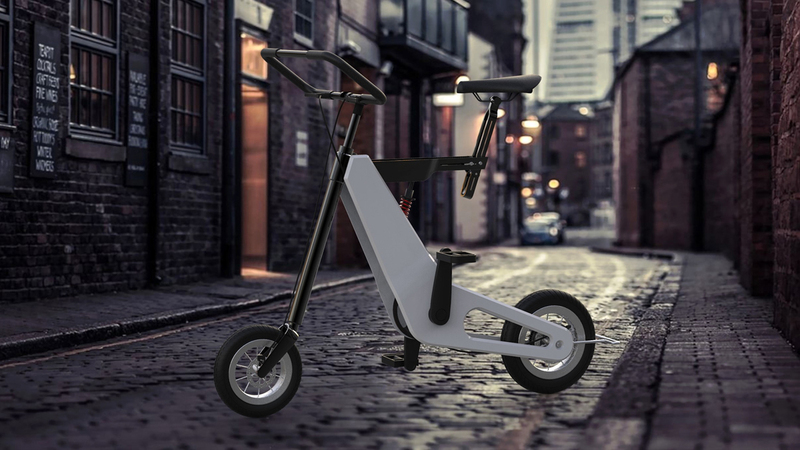 Designed with working professionals in mind, the entire belt drive system is neatly contained within the body, there is no risk of getting a suit or dress dirty while carrying. 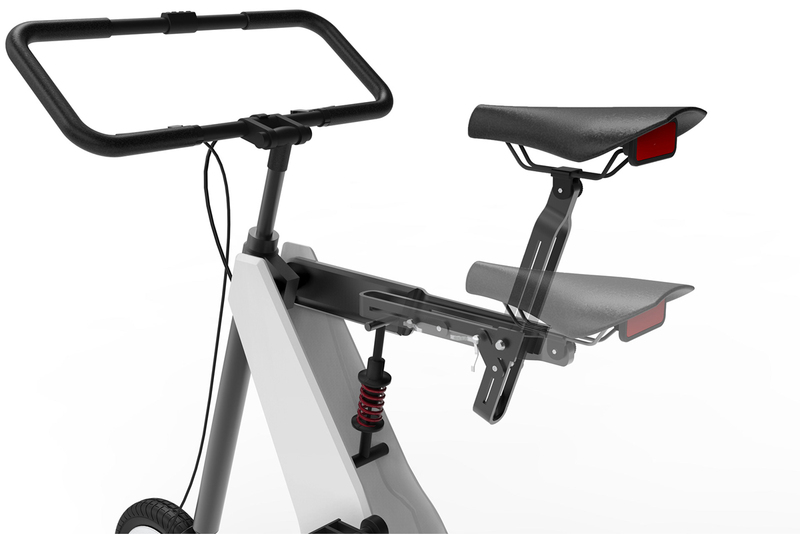 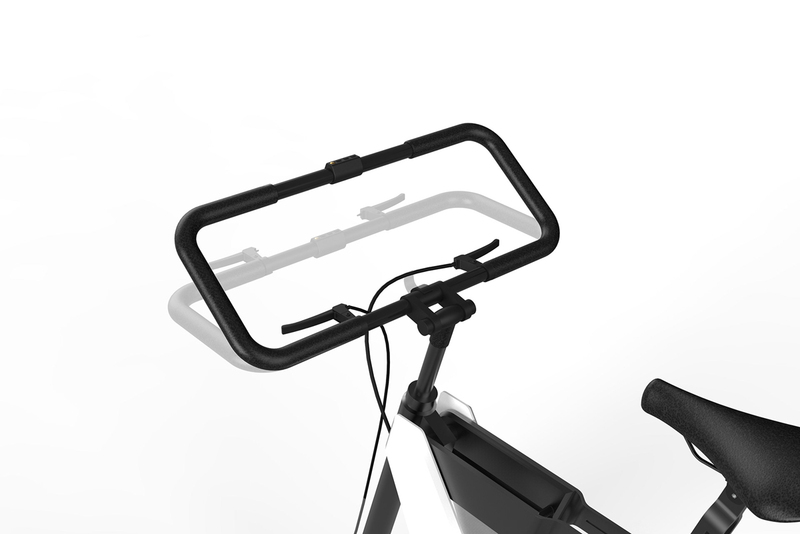 Its unique loop handlebar also doubles as a locking system, eliminating the need for peripheral locks that are cumbersome to carry. 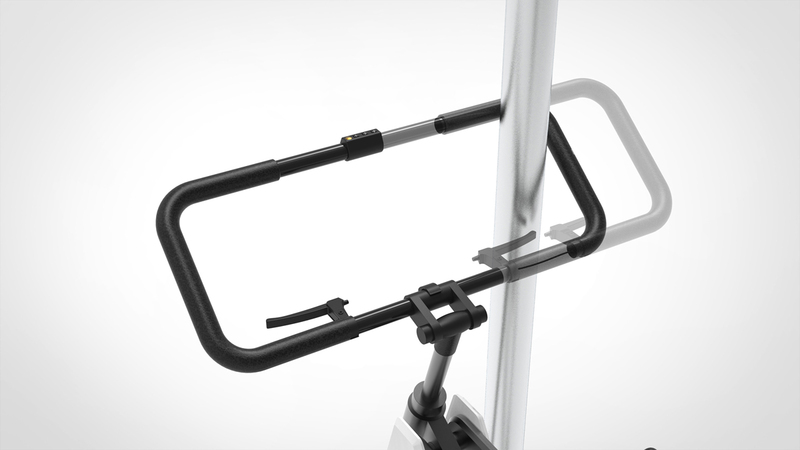 Users must simply hit the release and wrap the loop around a post or bike rack and snap back in to place. 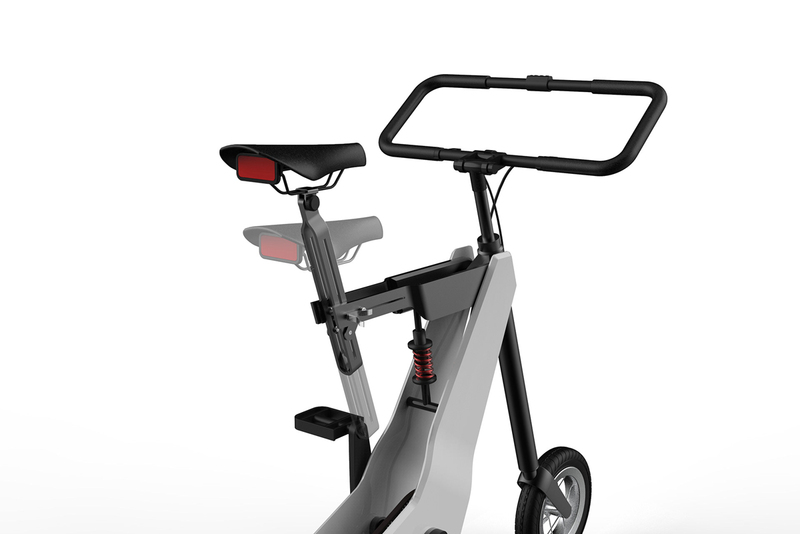 If you’d rather store it in your office or home, its folded form only takes up a small footprint no larger than a standing person! 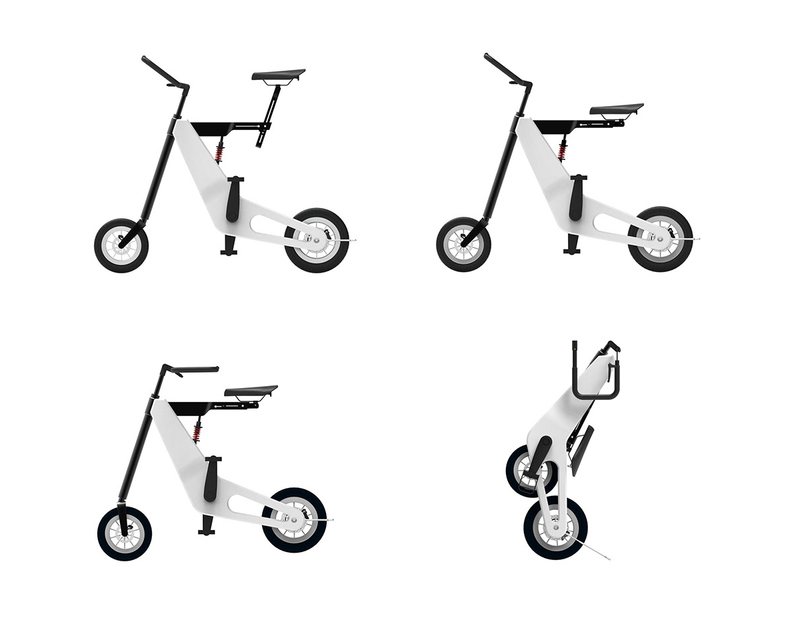 And don’t forget to check another great compact urban bike X1 EXPLORER.